Facilities Management is one of the three main pillars of the business – the others being Architectural Design and Civil & Structural Engineering. In short, ACR have “Building Wisdom” that offers a complete conception to completion service when you are building or extending a commercial or industrial property. 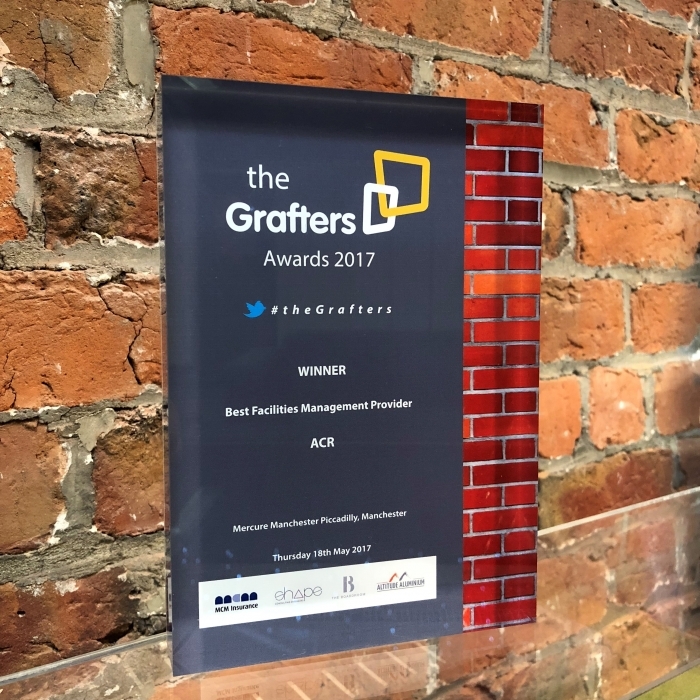 That Building Wisdom continues to be applied in outstanding Property Maintenance FM – whether it’s something ACR have designed or an existing property you own or rent. If you are looking to build, extend or maintain a property – call ACR on 01744 621669 before you do anything else. The friendly and knowledgeable team are only too happy to help you.